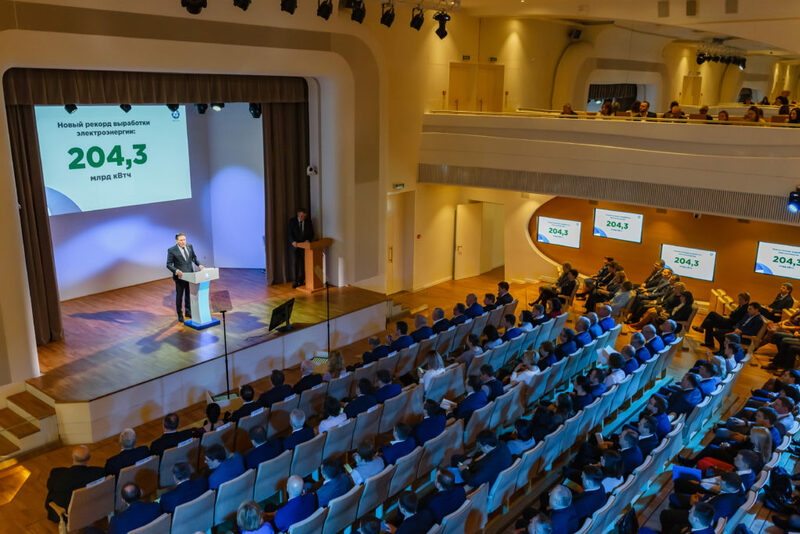 Rosatom’s Director General Alexey Likhachev presented annual performance highlights and future priorities in early March. Two new reactors – at Leningrad NPP and Rostov NPP – were commissioned in 2018. Notably, the unit at Rostov NPP was put into operation three months ahead of schedule. In addition, Novovoronezh Unit 7 achieved criticality in February 2019. With low power tests already completed, the unit is planned to be commissioned by the end of 2019. It means that there are currently three Generation III+ VVER-1200 units operating in Russia. Another major achievement of 2018 was the startup of reactors onboard Akademik Lomonosov, the first ever floating nuclear power plant. It will soon be transported to its deployment site in the port of Pevek (Russia’s northernmost town) where it will replace the retiring capacity of Bilibino NPP and a local heating station. A sea-going low power nuclear station attracts much interest from international customers who will be offered a floating nuclear power unit (FNPU) of improved design. AtomEnergoMash, Rosatom’s power engineering division, developed the unit. It has an increased capacity of 100 MW and a 10-year refueling cycle. Last year, Rosatom and China signed an agreement package for the construction of new reactor units at Tianwan and Xudabao, and cooperation in fast reactors and space exploration. Uzbekistan and Serbia have joined the ranks of Rosatom’s partners. 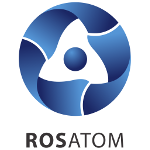 In Uzbekistan, Rosatom will build a large capacity nuclear power plant. Serbia is interested in establishing a nuclear research center. Rosatom’s priorities for the years to come are international construction projects, fundamental research, new businesses, development of the Arctic, and digitalization. For the first time ever, Rosatom’s portfolio of contracts for its new products exceeded RUB 1 trillion (USD 15.3 billion) in 2018. Nuclear medicine, wind generation, composite materials, digital products and environmental projects remain areas of strategic concern. Last year Rosatom began the construction of a plant in Tatarstan to manufacture the PAN (Polyacrylonitrile) precursor for carbon fiber. Automated control systems are another product that is popular with Rosatom’s customers. Revenue from sales of control automation components reached RUB 15 billion (USD 229 million). In late 2018, the Russian government enacted a new law giving Rosatom more powers in the Arctic, particularly in respect of the Northern Sea Route development. Rosatom is now responsible for navigation on the route and its infrastructure. The goal is to maintain the year-round navigation and increase the freight traffic to 80 million tons by 2024. Rosatom has also adopted its Digitalization Strategy 2030. The document provides for internal digitalization, new products to be brought to market, and participation in the national digitalization program.